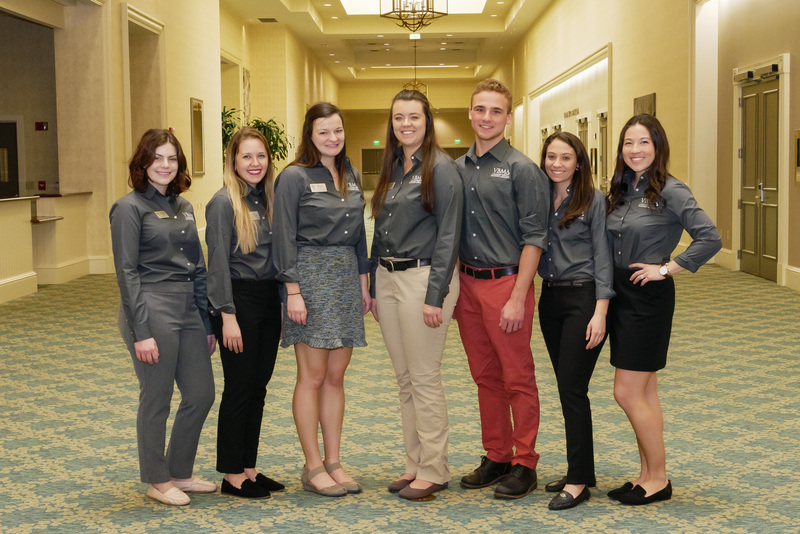 The VBMA Regional Leaders are veterinary students that volunteer their time to lead the seven geographic regions of the VBMA. They facilitate the exchange of ideas between chapters in their region and nationally, ensure that information flows freely to and from the national organization, and help their chapters drive toward success. Applications for Regional Leadership open each autumn. To learn more about regional leadership, please contact any of the current National Officers or Regional Leaders. Melanie Repella is a second year student at The University of Illinois College of Veterinary Medicine. She is originally from Philadelphia, Pennsylvania and received her B.S. in Animal Science from The Ohio State University. 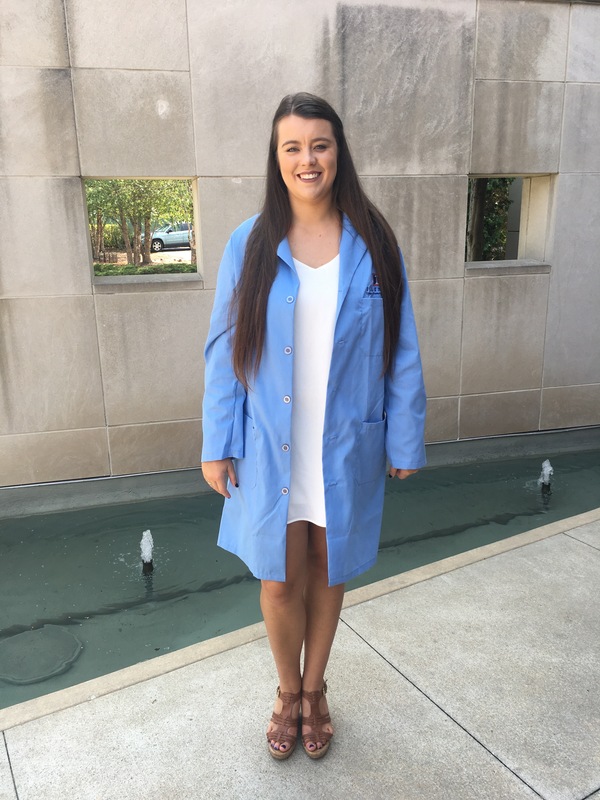 Melanie attended Ohio State with the goal of pursuing veterinary medicine and spent these years working in a local animal hospital and raising six service dogs in-training. She is currently a member of the Geographic Information Systems and Spatial Epidemiology lab as well as her class representative for both Surgery Club and the UI SAVMA Wellness Committee. Her primary interests include companion animal medicine and practice ownership along with an interest in epidemiological research. When she isn’t studying or working, Melanie loves to travel, read, and spend time with her cat Maisy. She is looking forward to taking on the role of Regional Leader and becoming more involved with the VBMA community. 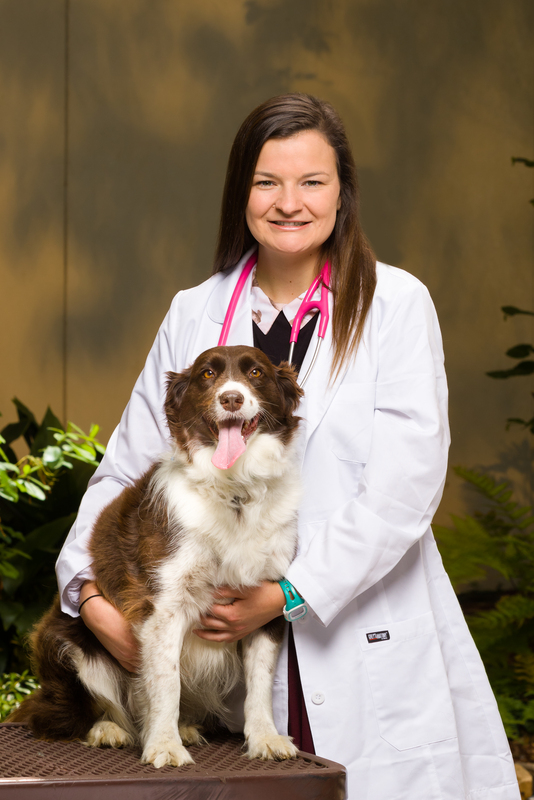 Abby is a second year veterinary student at Auburn University, College of Veterinary Medicine. She is also currently pursuing a Masters of Public Health at the University of Minnesota. Originally from Auburn, AL, she attended Florida Southern College in Lakeland, FL where she obtained her Bachelors of Science in Biology. Abby is interested in public health and small animal veterinary medicine. However, her experiences range from working at a Musk Ox Farm in Alaska to conducting research on the Galapagos Islands. 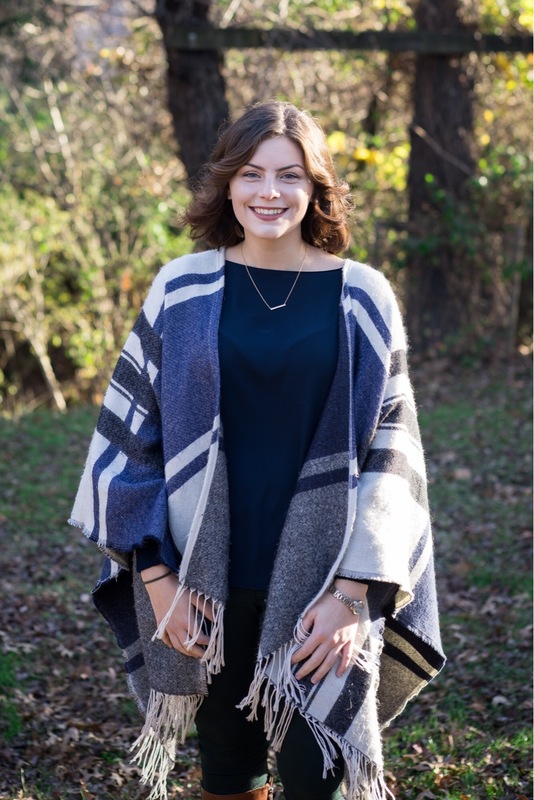 She is excited to apply what she has learned through VBMA to her professional career and is very passionate about business education in the field of veterinary medicine. In her free time, Abby is working towards running 50 marathons in 50 states and her most loyal training partner is her border collie, Mellie. At Auburn, Abby is involved in several clubs and serves as the President of the VBMA chapter. Abby is looking forward to the opportunity to help other chapters in any way she can as a 2019 Regional Leader. Rachael is a second year veterinary student at the Cornell University College of Veterinary Medicine. She also attended Cornell University as an undergraduate and majored in Biological Sciences with a Concentration in General Biology and a minor in Religious Studies. She is originally from Bethesda, MD. She wants to work in small animal medicine and one day own her practice. In her spare time, Rachael loves to go to the gym, watch any show related to food and cooking, and loves to read. 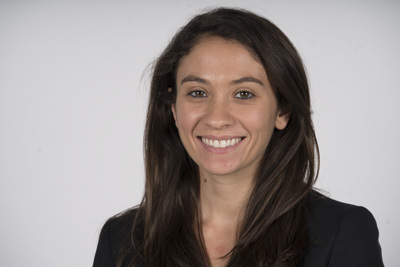 She has loved serving as the Cornell VBMA Chapter President this past year, and is very excited to work with other chapters and continue her involvement with VBMA as a Regional Leader. Ana Barahona is a second year student at the University of Minnesota College of Veterinary Medicine with an interest in small animal internal medicine. Before veterinary school, she spent 5 years in Florida working with Miami Seaquarium’s manatee and sea turtle rescue and release program. She also worked as a zookeeper at Jungle Island and was a technician at a small animal and exotics clinic in Miami Beach. Ana has a black lab mix named Dexter, who has proven to be the best study distraction. In her spare time, Ana enjoys running, tae-kwon-do (she’s a 3rd degree blackbelt), traveling with her husband, and all things Netflix. She is excited to serve as Regional Leader and looks forward to getting more involved with VBMA! 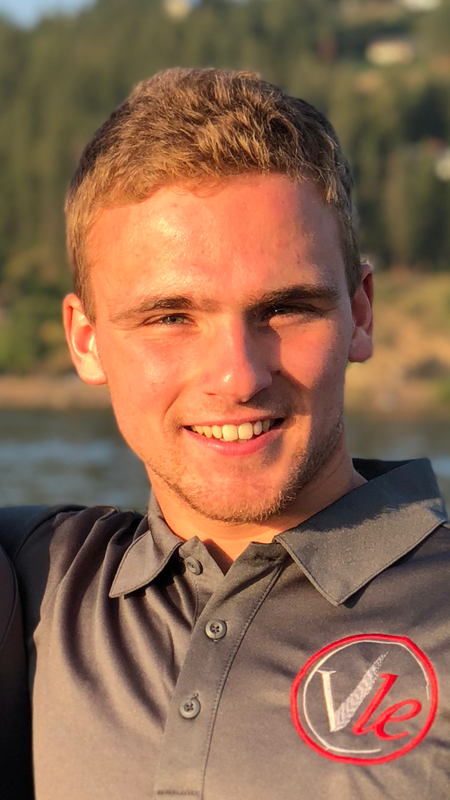 Garrett is a third year student at Washington State University, he has a wide variety of interests within the veterinary medical field including everything from behavior to honeybee medicine and management. Business has always been incredibly important to Garrett’s personal development and choice in a future career as a veterinarian. Ever since his brother and him started selling Kettle Corn out of a espresso trailer in high school so they didn’t have to get “real jobs,” Garrett realized the power of entrepreneurship and creating a good business model. He loves almost every form of outdoor recreation and looks forward to returning to Montana after graduation. In his spare time he enjoys trail running and pulling on “push” doors. Rebecca is a second year at North Carolina State University. She is originally from New Jersey, where she unfortunately learned to drive. 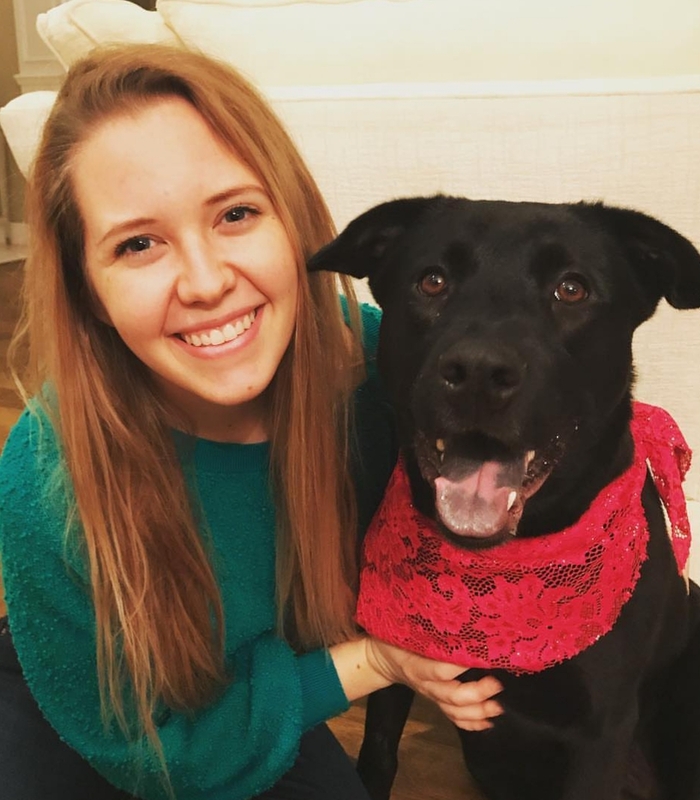 She lived in Philadelphia before moving to North Carolina for vet school, and although she is enjoying her new home, she still fiercely loves the City of Brotherly Love. Rebecca is interested in both business and public health and wants to use her career to benefit people as much as animals. She has two cats, Juniper and Aspen, and is always plotting to get a dog. In her spare time, you can find Rebecca planning her next travel adventure, rock climbing, or exploring Raleigh. 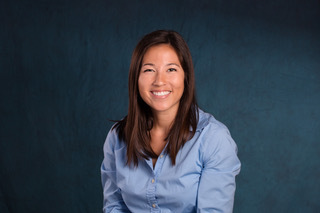 Rebecca is thrilled to be serving as a VBMA Regional Leader. Ally graduated from Utah State University majoring in Animal Science. She fell in love with Kansas State’s vet school during the interview! Ally is currently undecided in her veterinary career path because she has so many interests ranging from emergency medicine, specialization, general practice and pharmacology; but it all revolves around companion animal medicine. She enjoys spending time outside hiking with her dog Daisy, taking road trips and doing stained glass on breaks from school! Ally is very excited to serve as a Regional Leader along with being president elect for the VBMA chapter at Kansas State.